Here at Ink n Toner UK we love our food and days like today make us feel really lucky to have food unlike 800 million people in the world. Spreading awareness of world hunger is really important to us here at Ink n Toner UK and so we have created a poster that you can print out and spread around so we can all work together to eradicate world hunger. World Food Day is a day where we stand together to take action against hunger. The right to food is a basic human right that we all deserve; every life is valuable. So whilst you’re biting into your fully loaded burger, remember not everyone is as lucky as you! Search World Food Day to find out more about what you can do to end world hunger. Here at Ink n Toner UK, awareness for world hunger is really important to us, so we have created a World Food Day poster for you to print out and plaster up around to spread awareness! Need ink cartridges or toner cartridges to print out your World Food Day poster? 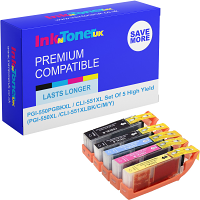 Well here at Ink n Toner UK, we are dedicated to providing you with the ink and toner products you need for the most affordable price. Click here for ink cartridges and click here for toner cartridges. 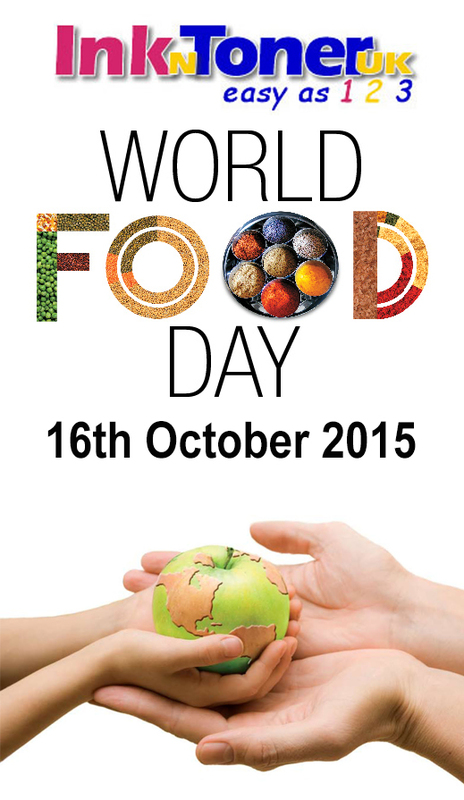 Click on the poster below to print out your free World Food Day poster.